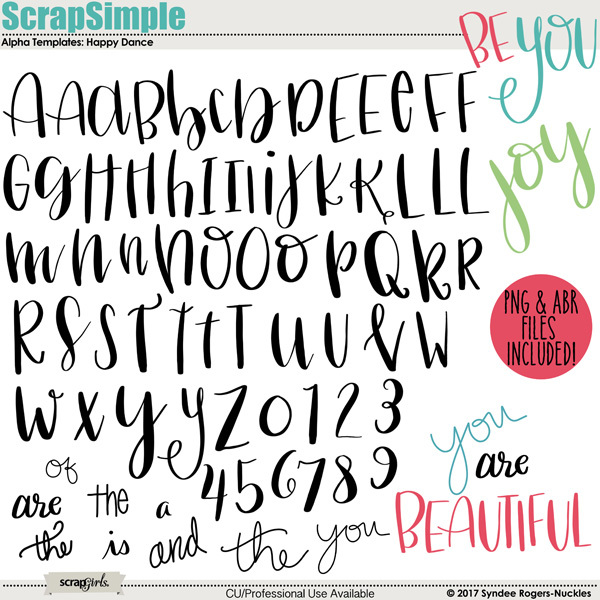 Create titles, quotes and more with this set of hand-lettered alpha and numbers! 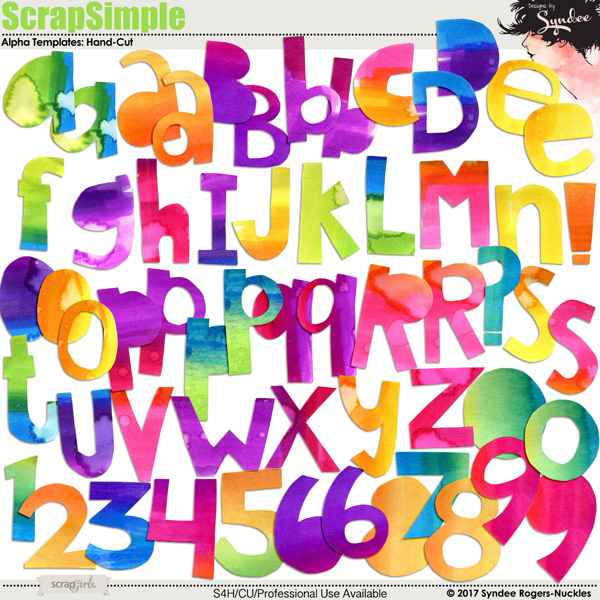 Perfect for scrapbook layouts, cards, printable, home decor, art journaling and more! PNG and .abr files are included. 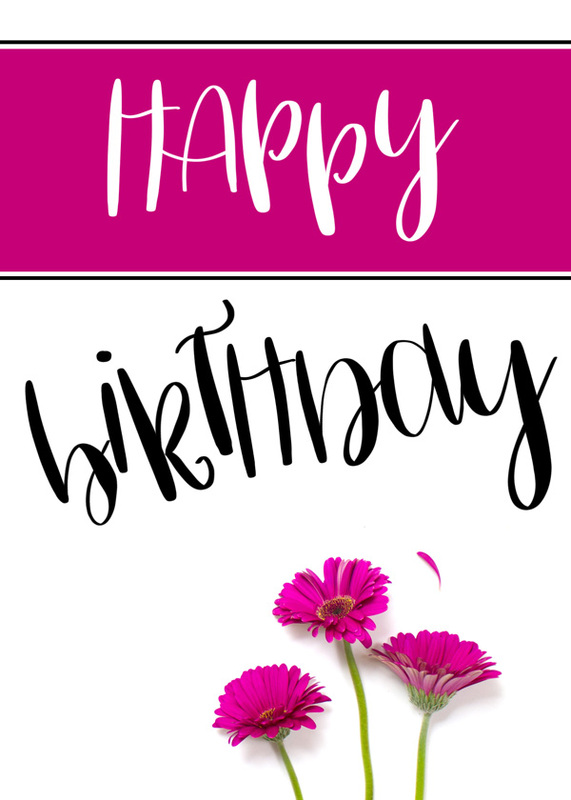 These hand-lettered Valentine, Anniversary, wedding-themed sentiments are perfect for card-making, printable wall decor, scrapbooking and more! Create your art dolls for art journal pages, cards, and more with these fun templates! Create artsy layouts and projects with this fun digital scrapbooking bubble wrap brush set! Awaken your artistic muse with this eclectic mix of embellishment templates just ready to create a coordinated masterpeice!